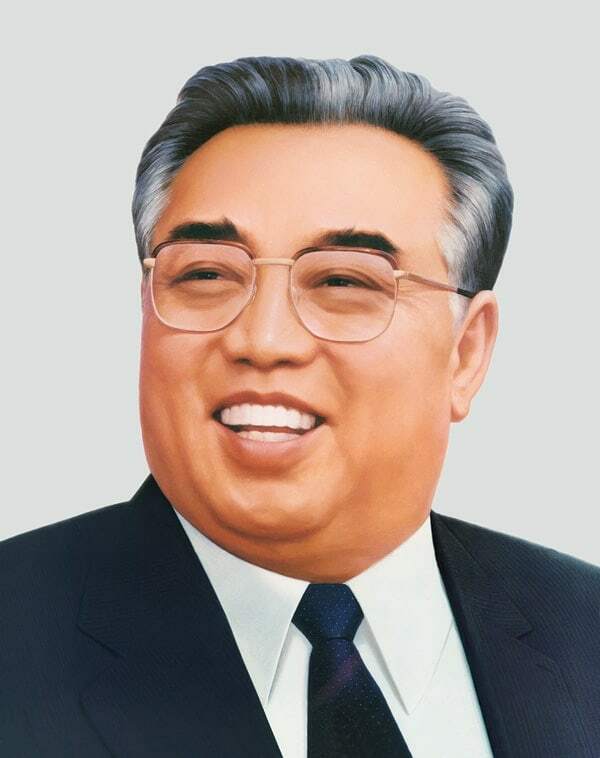 Kim Il-sung, also romanised as Kim Il Sung (15 April 1912 – 8 July 1994) was the leader of the Democratic People’s Republic of Korea, commonly referred to as North Korea, from its establishment in 1948 until his death in 1994. He held the posts of Prime Minister from 1948 to 1972 and President from 1972 to his death. He was also the leader of the Workers’ Party of Korea from 1949 to 1994 (titled as chairman from 1949 to 1966 and as general secretary after 1966).